NORTH CAROLINA: Gov. 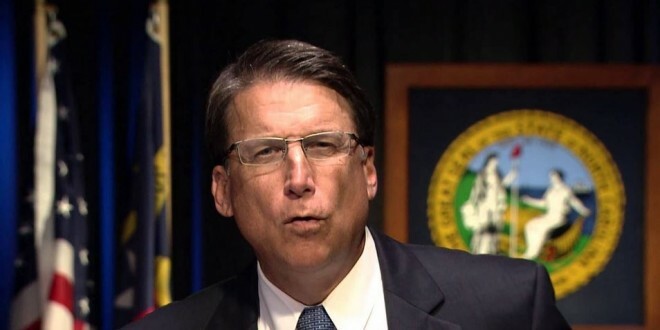 Pat McCrory Vows To Undo Charlotte's LGBT Rights Law And All Others In The State - Joe.My.God. “I am disappointed and saddened Charlotte city government initiated overreaching regulations that change basic standards and expectations of privacy regarding restrooms and locker rooms,” he added.